I’m now a Little Ondine ambassador! 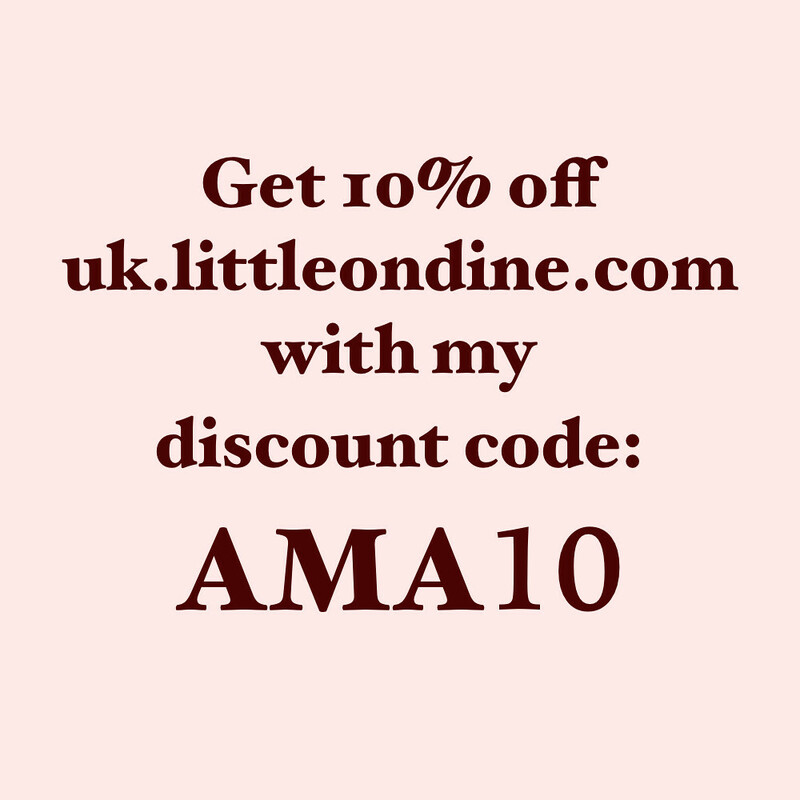 Which means all you lovely readers get 10% off when you buy from uk.littleondine.com with my code AMA10 ! 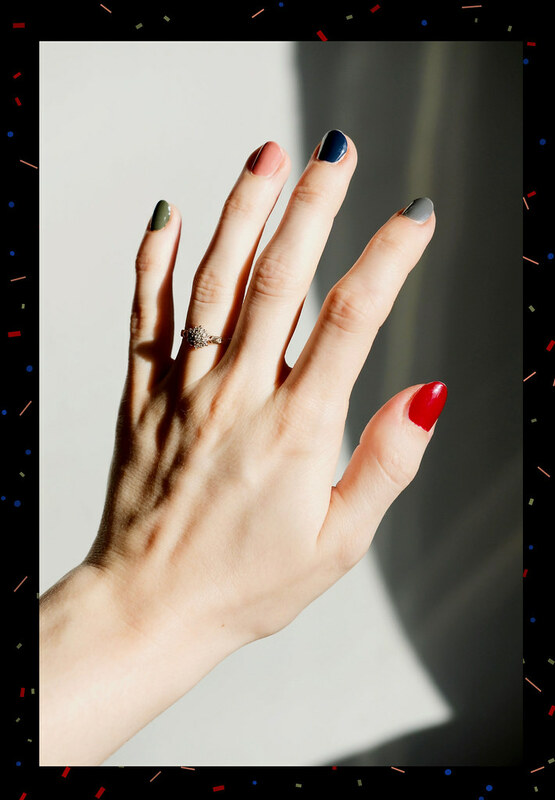 This entry was posted in Lifestyle and tagged cruelty free, little ondine, love your nails, naturalbeauty, peelaholic, team ondine, vegan, veganbeauty. Bookmark the permalink.